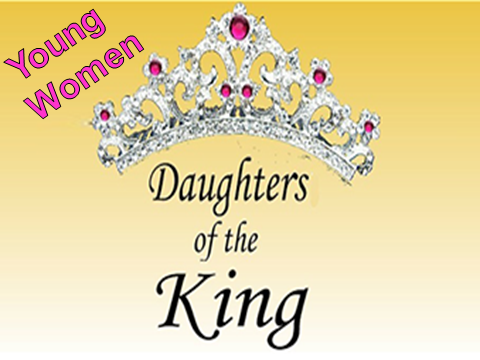 This 10-week course guides these teenagers to understand their position of royalty as a Daughter of the King, become secure in who God created them to be, how to make life choices through the lens of the Word and applying wisdom in relationships, faith, public settings, and more. Those who participate will reach their pinnacle with a celebration that creates a memory for a lifetime as each teenager receives a public blessing from her father or another man of integrity when he speaks words of affirmation and blessing over her and crowns her a princess during a ceremony for family and friends to attend. The next class begins each January and is a part of our Youth Ministry.